When you need to dispose of substantial quantities of industrial waste and materials, Elliott Skip Hire provides roll on roll off bins at competitive prices. 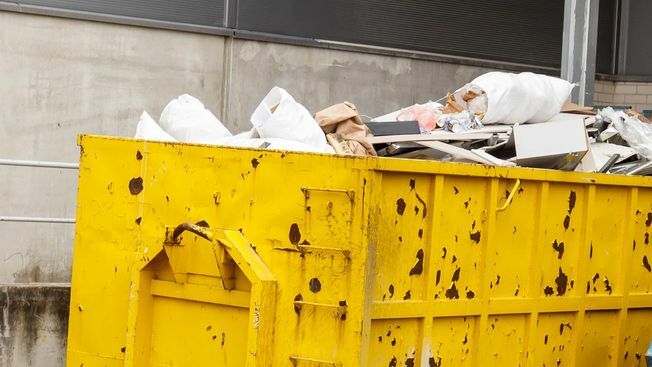 The majority of councils do not allow this type of waste container to be placed on a public highway, so we deliver your skip to a pre-arranged off-road location, anywhere in Ruislip, North London, North West London, and the surrounding areas. Contact us in Ruislip now to hire roll-on and roll-off skips for industrial waste removal in London.